Today we shall be talking about something that has remained unchanged even in this technological age; bikes. Have you ever noticed how much every mode of transport has evolved, every mode but bikes. Why is that? Why do the bikers get ignored? 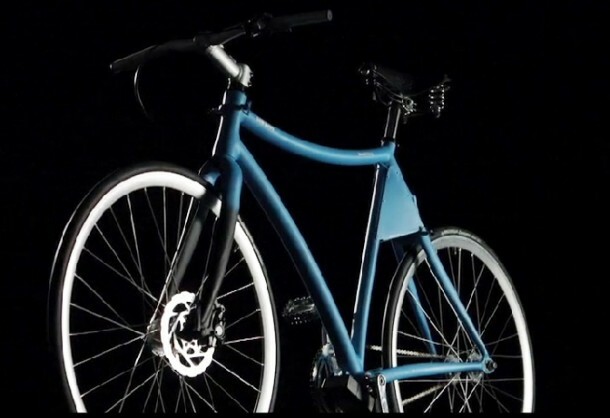 Ignore the dramatics we are trying to portray here but Samsung has decided to upgrade the conventional bike by introducing a Smart Bike concept. Samsung has decided to incorporate a lot of tech stuff into the bike and all that revolves around a smartphone, where the smartphone displays all the things that you need to know while riding a bike. The smartphone will display information regarding the route, speed and activity stats related to aerobics. The smartphone is also connected to a rear view camera, which has been placed under the seat and allows you to see what’s behind you. Now the obvious question; the phone is usually in our pockets, no? 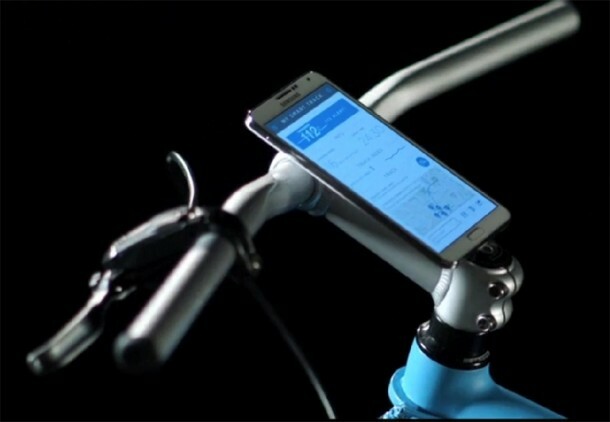 Well, Samsung’s bike has a magnetic mount just near the handlebars, which will hold your smartphone securely while your smartphone connects to an Arduino processor, which has been incorporated in the frame located under the seat.